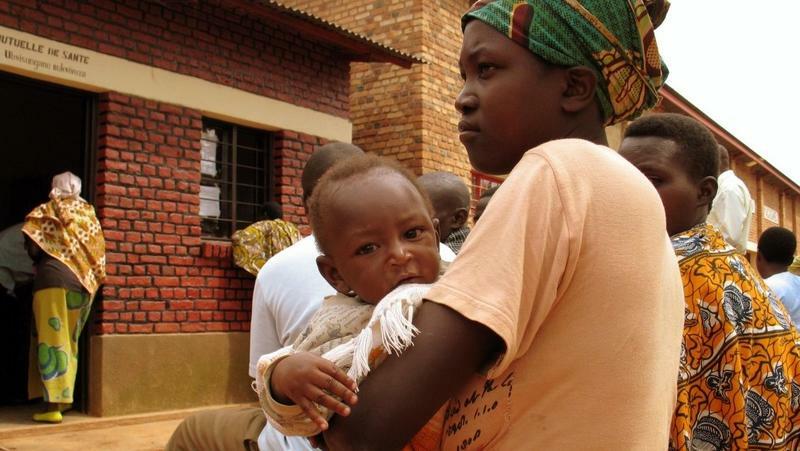 U.S. government spending to fight HIV/AIDS in developing countries is also preventing death from other diseases, a new study finds. Some experts worry the billions of dollars the United States spends to treat people with HIV in poor countries may crowd out prevention and treatment of other illnesses. 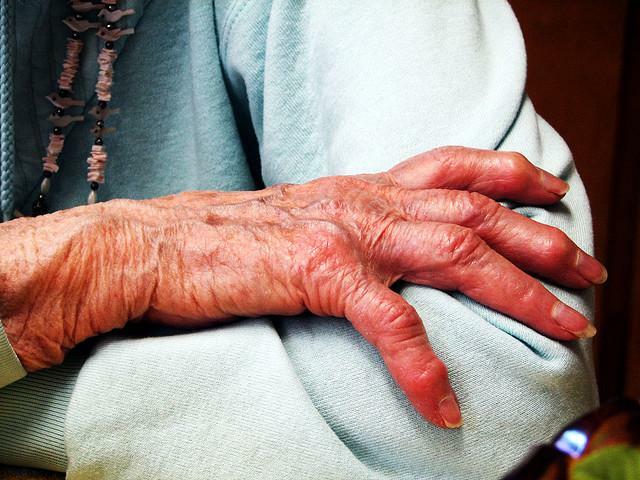 The Obama Administration has unveiled a plan to address Alzheimer’s disease. 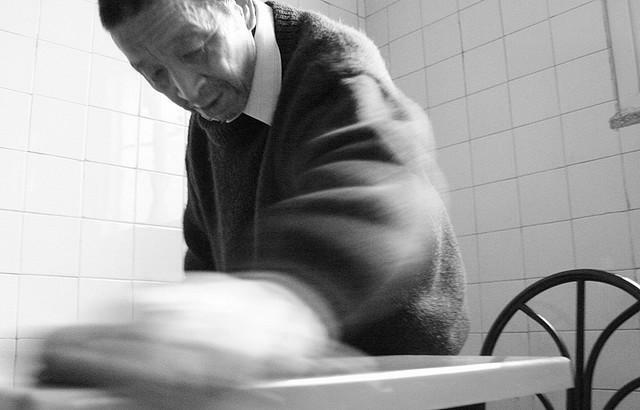 It has five broad goals for addressing the disease and helping families facing challenges from it, with an end- goal to prevent and effectively treat Alzheimer’s by 2025. 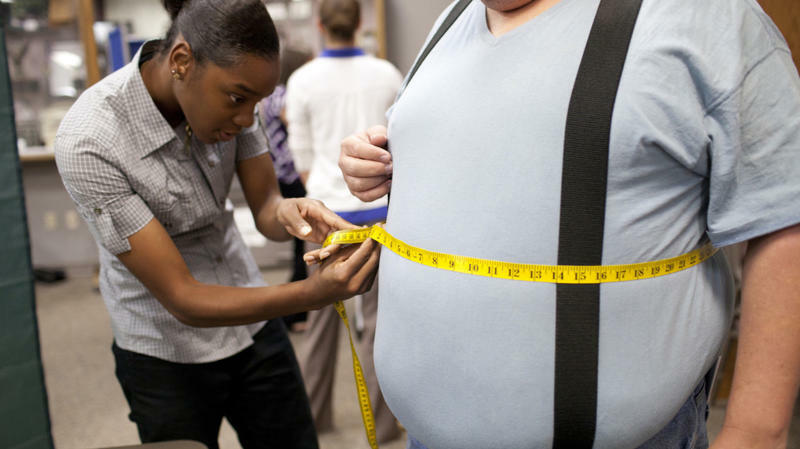 The numbers are staggering: One-third of Americans are obese; another third are overweight. Some 26 million Americans have Type 2 diabetes. An additional 79 million more are pre-diabetic. Thanks to these figures, the children of today have a good chance of becoming the first generation of Americans to die at younger ages than their parents. Most students would agree that cramming for finals is painful. 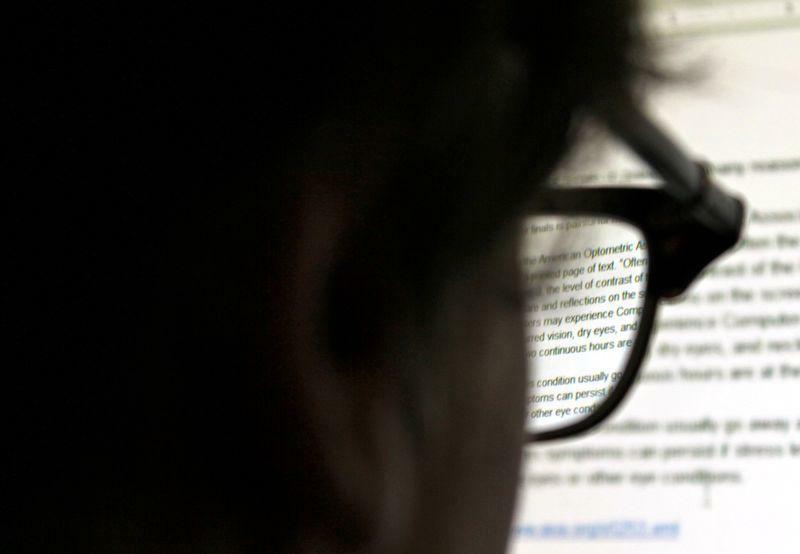 But one overlooked stressor is eye strain, which can result in computer vision syndrome. A recent BBC article noted 90% of matriculating students in major Asian cities are suffering from nearsightedness. According to Dr. Benjamin Warta, a VSP optometrist with Vision Care Specialists in Denver, Colorado, people that engage in daily or extended work, reading, or entertainment viewing on a screen near their face – “close work,” as Dr. Warta calls it – tend to show a definite increase in eye-strain. 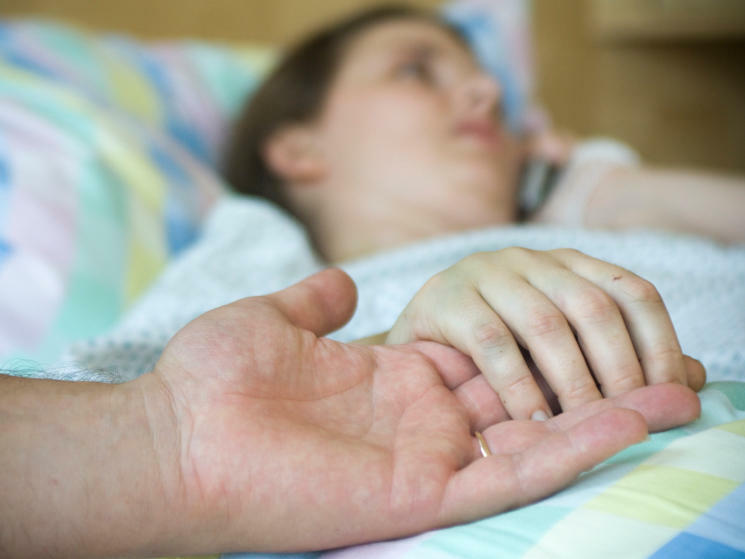 When you go to the hospital these days, chances are good that it will be affiliated with a religious organization. And while that may might just mean the chaplain will be of a specific denomination or some foods will be off limits, there may also be rules about the kind of care allowed. This morning, the University of Texas Board of Regents proposed approximately $25 million in annual funding for an Austin medical school, plus an extra $5 million for the first eight years, dependent on matching operational funds. The move is a sign of rising momentum for a local medical school. The announcement comes soon after Seton Hospital announced a $250 million investment in the project. 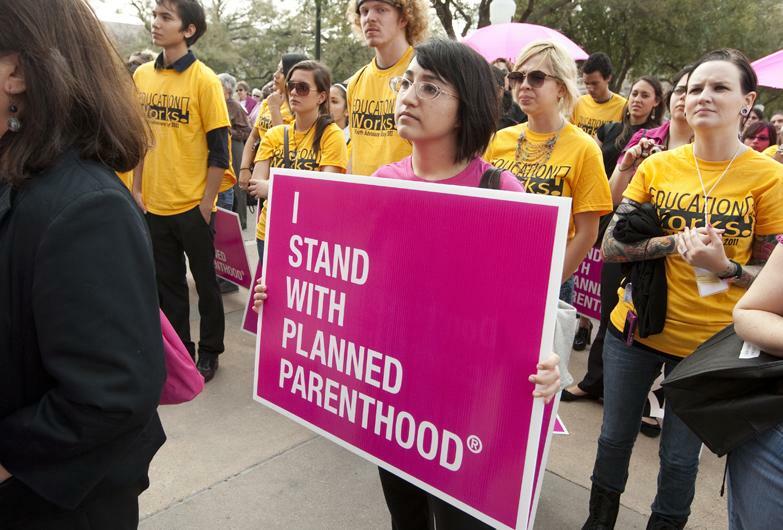 A district judge in Austin has ordered Texas to temporarily stop its enforcement of a rule that would have removed 49 Planned Parenthood clinics from the state’s Medicaid Women’s Health Program starting May 1. In a 25-page opinion, United States District Judge Lee Yeakel ruled that the Planned Parenthood organizations that filed the lawsuit proved there could be irreparable harm to their clinics that rely on Women’s Health Program funding to help uninsured Texans access cervical and breast cancer screenings, birth control and STD testing. 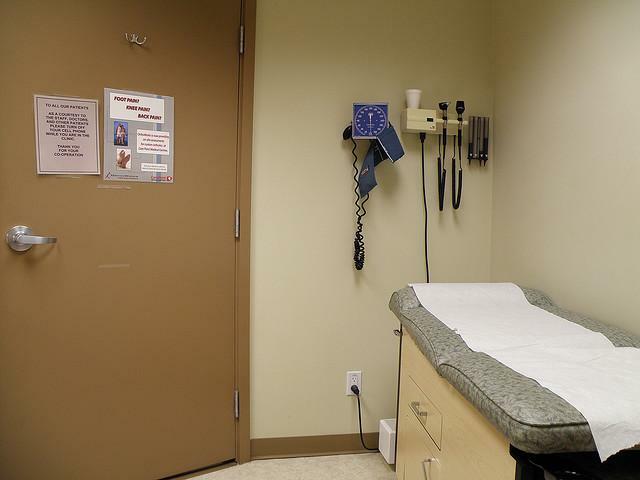 Yeakel also expressed doubt that the state could find enough providers by Tuesday to replace the Planned Parenthood clinics with other health providers. The boards of three regional Planned Parenthood branches — North Texas, Central Texas and the Capital Region — will vote today on a proposed merger designed to form a $29 million-per-year mega-organization with 26 clinics up and down the Interstate 35 corridor. 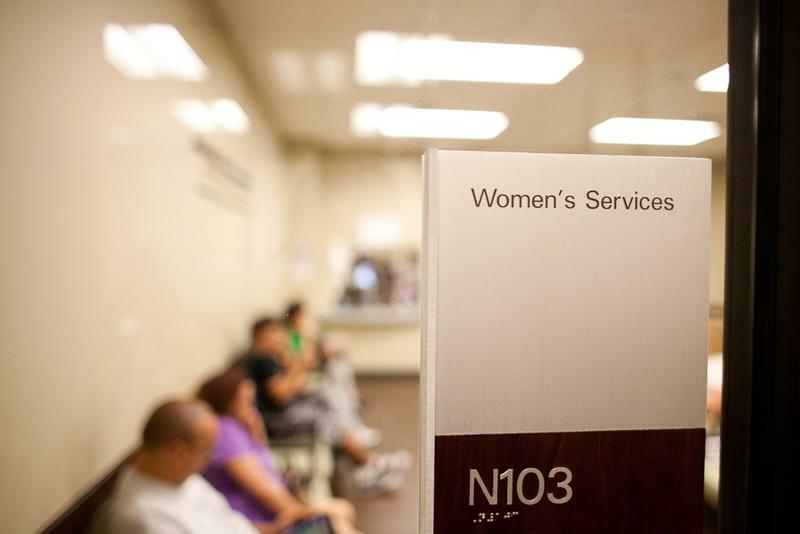 Today, the Texas Health and Human Services Commission delivered a proposal to the Obama administration outlining plans for transitioning the state's Women’s Health Program from a mostly federally funded program to one that runs on state money. In it, the state has asked that the federal government pay for the program through October. Federal funds were initially supposed to be phased out by April 30. Thanh Tan is a reporter with KUT’s political reporting partner The Texas Tribune. Expanding on a report the Tribune published today, Tan says the plan outlined today still doesn’t account for where Texas is going to get the money to fund the Women’s Health Program. 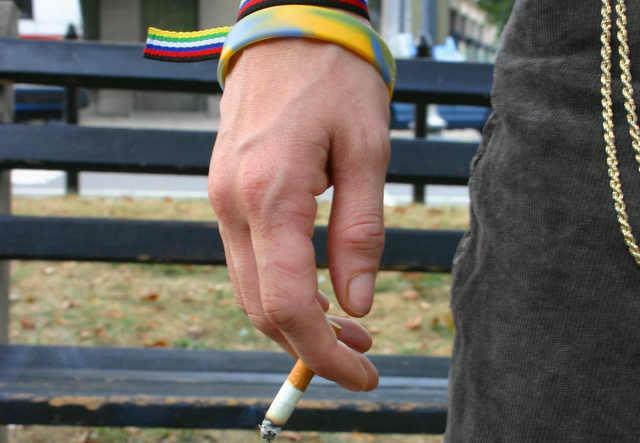 The University of Texas at Austin has kicked the smoking habit. The UT System Board of Regents approved the policy this week. So while there are no signs up yet – and ashtrays can still readily be found around the 40-acres – smoking is no longer allowed. UT-Austin Human Resource Services director Adrienne Howarth-Moore says those no-smoking signs will be up soon. "We have already received an order of our tobacco free campus signs,” Howarth-Moore says. “And so we are developing a plan for implementing those exterior signs, so that they will be prominently displayed for not just our campus community but for the variety of visitors and the general public that come to our campus on a daily basis." Should 'Pink Slime' Be Labeled? The fallout from the consumer backlash to so-called "pink slime" continues to hurt meat sales. Now, some companies are taking steps to label the product they call "lean, finely textured beef" in hopes that they can earn back consumer trust. Tyson and Cargill, two multinational firms that sell ground beef containing the processed trimmings, say they have submitted labeling requests to the U.S. Department of Agriculture in hopes that some customers will feel better about buying ground beef containing LFTB if it's labeled. The rate of teen pregnancies in Texas fell by 15 percent from 2007 to 2010. A new report by the Centers for Disease Control and Prevention shows the number of 15 to 19 year-old girls having babies in Texas dropped from nearly 62 in every 1,000 to about 52 per 1,000. 54,281 Texas teens gave birth in 2007. That number went down by 6,530 to 47,751 in 2010. The last argument on the Affordable Care Act before the Supreme Court could have consequences far beyond health care. The key issue is whether the health law's expansion of the Medicaid program for the poor unfairly compels the participation of states. Many considered this to be the weakest part of the states' challenge to the health law, and during Wednesday afternoon's arguments, that seemed to be the case. The U.S. Supreme Court’s consideration of the Affordable Care Act, President Barack Obama’s set of signature health care reforms, has broad implications for the nation and Texas. This morning’s hearing on the reforms’ effects has Texas ties. State Attorney General Greg Abbott has argued the national expansion of Medicaid coerces states into compliance, an issue the court is taking up today. KUT News’ reporting partner, The Texas Tribune, has created a Storify timeline detailing how yesterday’s discussion of the constitutionality of an individual insurance mandate – which was widely seen as critical of the requirement – reverberated in Texas. After Tuesday's judicial fireworks, the Supreme Court wraps up arguments on the new health care law Wednesday by focusing on two questions. The first involves what would happen if the "individual mandate" — the core of the law that requires most people to have health insurance — is struck down. 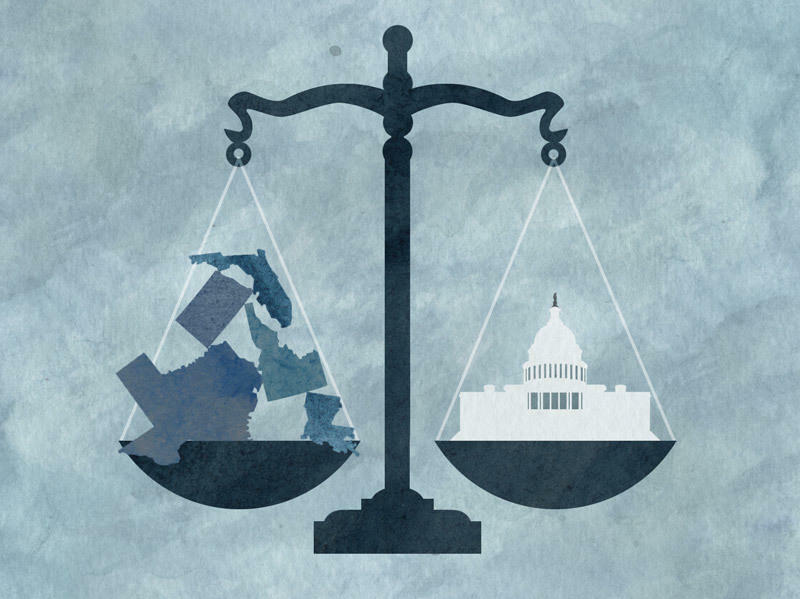 Would the rest of the law fall, too, or could some provisions stay? 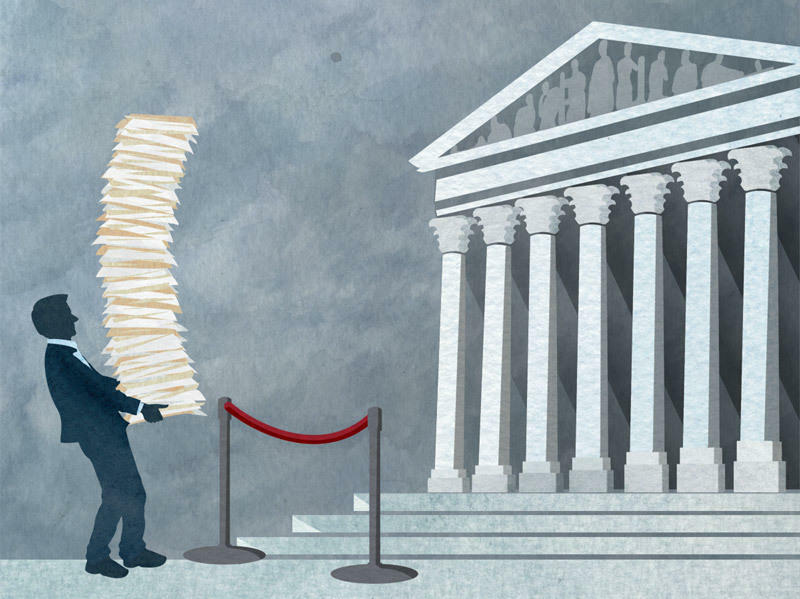 -- Five Justices Were Tough: Five members of the court "beat him up pretty hard," NPR's Nina Totenberg says of how the justices treated the counsel representing the government. But she also says, "I don't think you can call this," when asked about whether the court will or won't strike down the so-called individual mandate in the law. 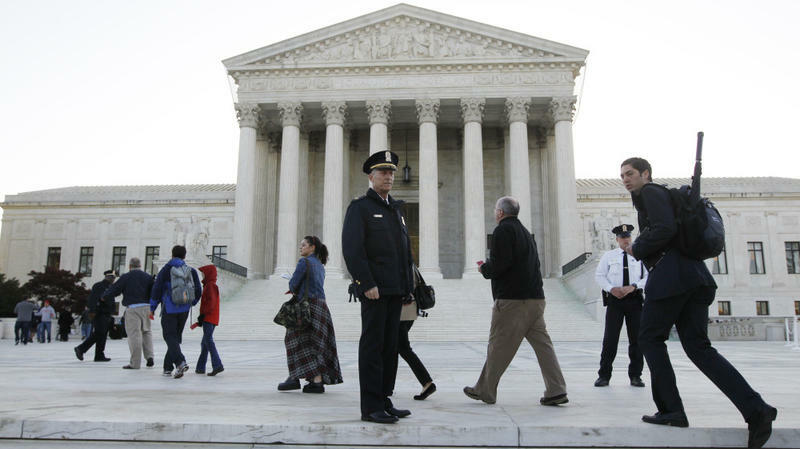 Chief Justice John Roberts and Justice Anthony Kennedy "seem to be in play," Nina reports. 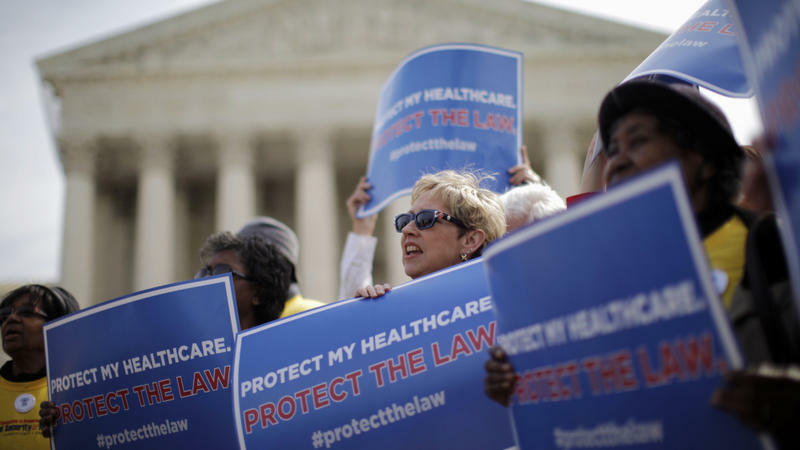 The U.S. Supreme Court gets to the heart of the health care arguments Tuesday. 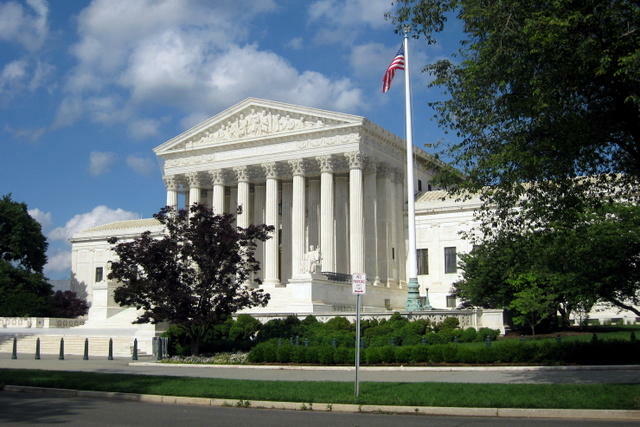 Almost exactly two years after Congress passed the Obama health care overhaul, the justices are hearing legal arguments testing the constitutionality of the so-called health care mandate — so-called because those words actually do not appear in the law. 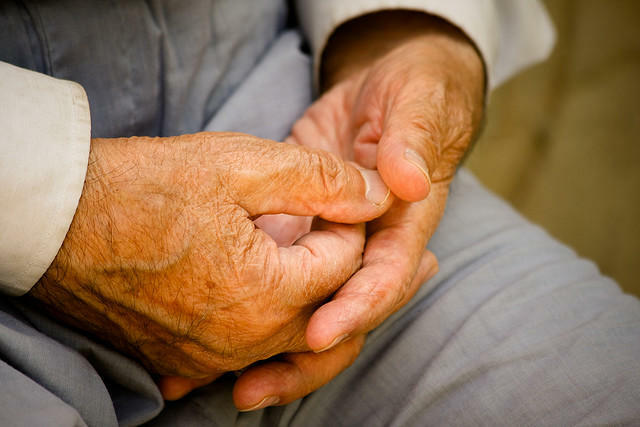 The Texas House Committee on Human Services will meet this morning to discuss how the state can best support the needs of the elderly. Does a federal law stretching back to 1867 bar the Supreme Court from deciding on the merits of the administration's health law right now? The court on Monday heard the first arguments in a historic three-day session that could decide the fate of the Obama administration's signature domestic achievement. 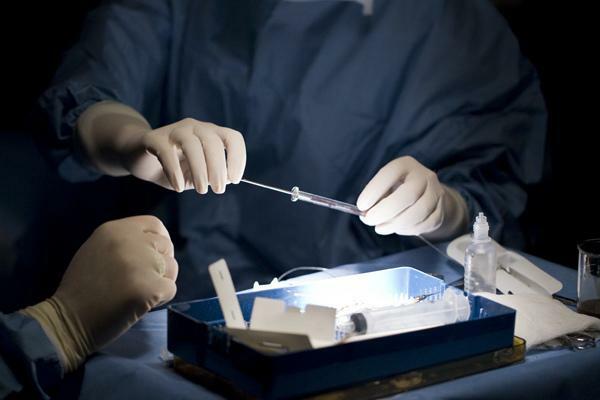 In the battle between state leaders and the Obama administration over Texas’ decision to oust health care providers affiliated with abortion clinics from a five-year-old contraception and cancer-screening program, both sides believe they are the victims. The Obama administration says Texas is violating federal law by limiting where poor women can seek health care, and it announced last week that it was cutting off financing for the Texas Medicaid Women’s Health Program, which does not pay for abortions and received $9 in federal financing for every $1 the state contributed. 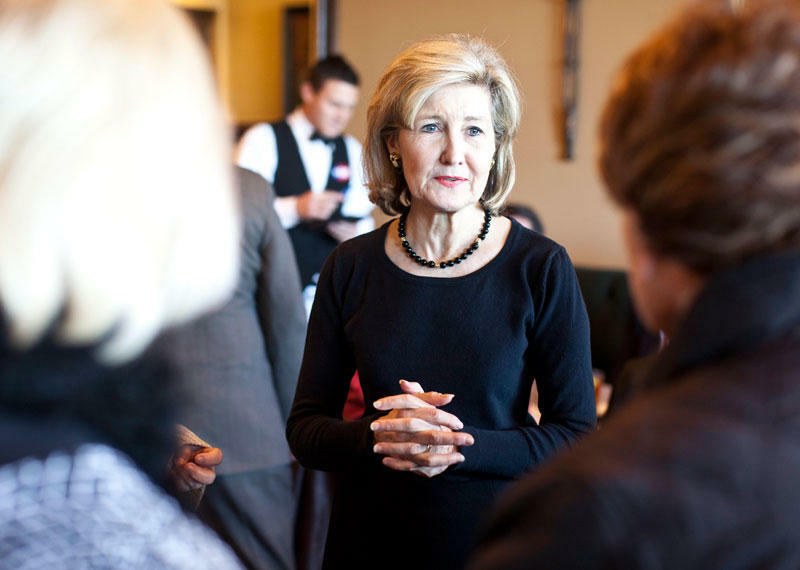 U.S. Sen. Kay Bailey Hutchison broke ranks from her party on Thursday to urge Gov. Rick Perry — her opponent in the 2010 Texas governor's race — to re-negotiate with the Obama administration to keep federal funding for the Medicaid Women's Health Program. 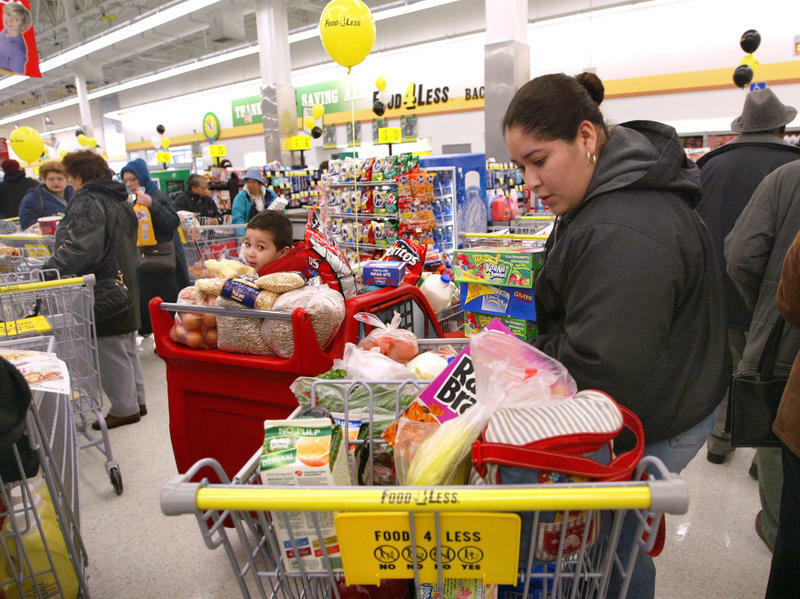 There has been a lot of talk about what's wrong with food deserts. First lady Michelle Obama, for one, says far too many people can't access the fruits and vegetables they need to be healthy. 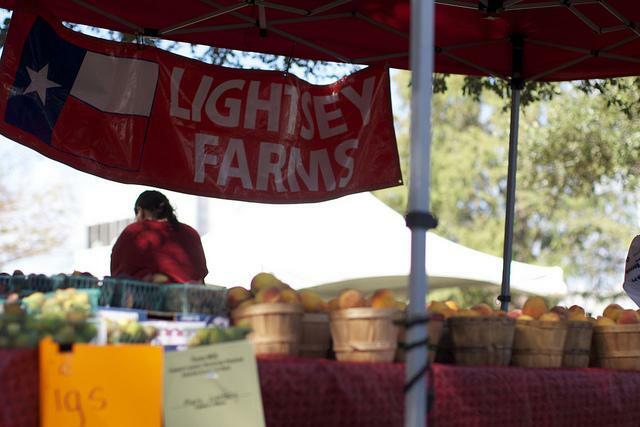 A new farmers’ market opens on Austin's eastside tomorrow. And aside from offering fresh fruits, vegetables, meats and cheeses, the market offers a special incentive for families needing food assistance. The market, located at the YMCA East Communities Branch will be run by the Sustainable Food Center (SFC). It’s the fourth farmer’s market the SFC operated in Austin. But SFC community relations director Susan Leibrock notes that this center is different: shoppers using a SNAP, Lone Star or WIC benefits card will have their fruit and vegetable purchases matched, up to $10 each week, by the market. 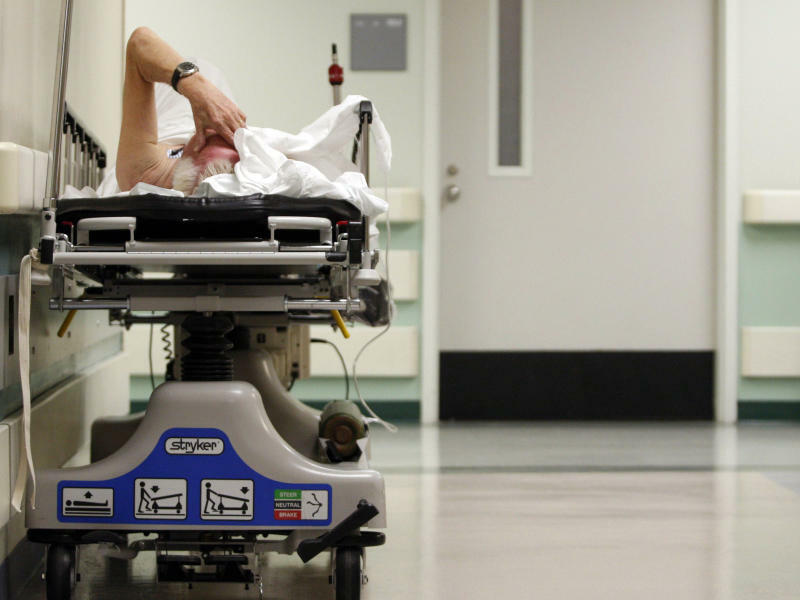 The U.S. spent $2.6 trillion on health care in 2010 — more than the entire economy of France or Britain. But the amount spent and how it's used varies from state to state. And no two states are more different than Texas and Massachusetts. 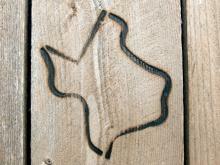 At 25 percent, Texas has the highest rate of uninsured people in the nation. 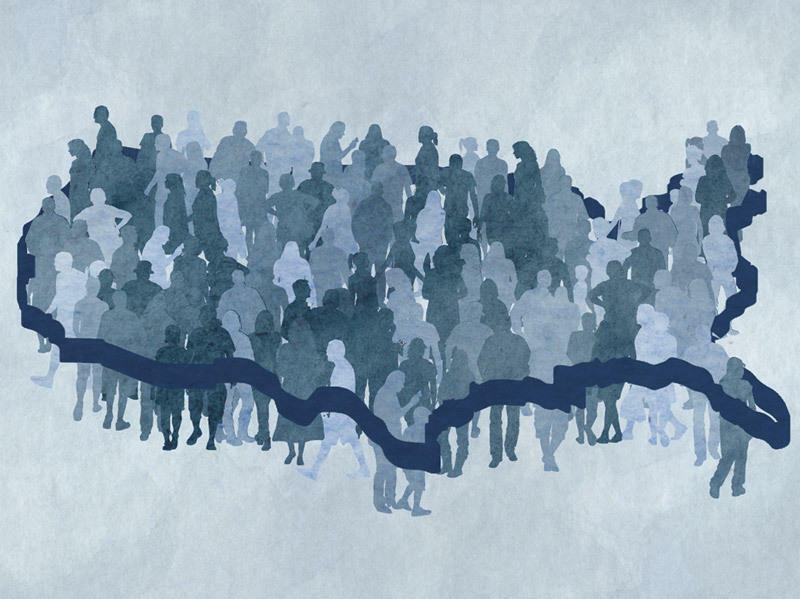 Massachusetts, where a 2006 law made coverage mandatory, has the lowest rate — fewer than 2 percent of people are uninsured. Texas Governor Rick Perry has vowed that the Texas Women’s Health Program will continue – but questions persist as to where the state will find the money to do so without Washington. Gov. Perry has tasked the Texas Health and Human Services Commission to work with state legislators to come up with the 30 million dollars needed to fund the program, which provides cancer screenings, health examinations and contraception to tens of thousands of low-income Texas women. 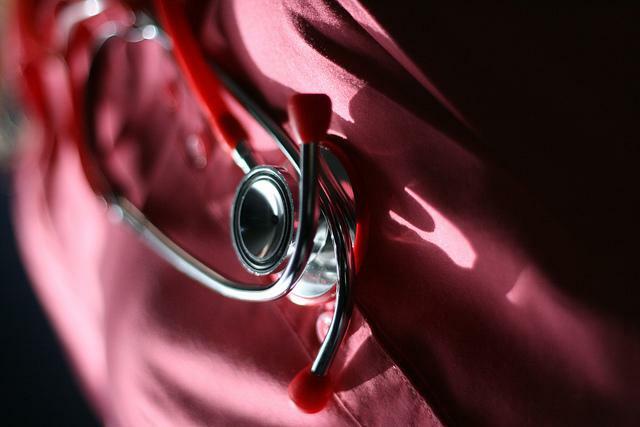 The funds are needed to replace federal Medicaid money that has been pulled out of the program due to a new Texas law that bars clinics that provide abortions or are affiliated with clinics that provide abortions from receiving funding. The federal funds have been pulled because Washington argues the law – designed to keep Planned Parenthood from participating in the program – is illegal. Sherri Greenberg is a Professor at UT’s LBJ School of Public Affairs. She told KUT News it’s not going to be easy to find the money, given the cuts that were made to the health department in the last legislative session.